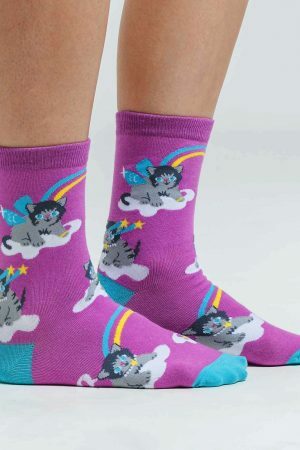 but you can’t doubt that these women’s yoga dogs crew socks will be your favorite socks! 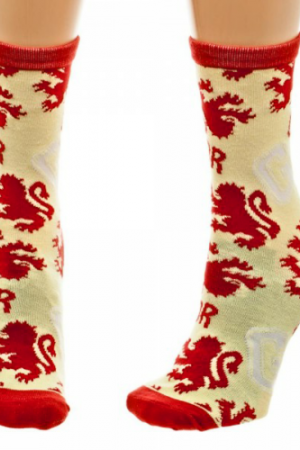 you’ll be able to get into the right mental state and get a good laugh with these socks! 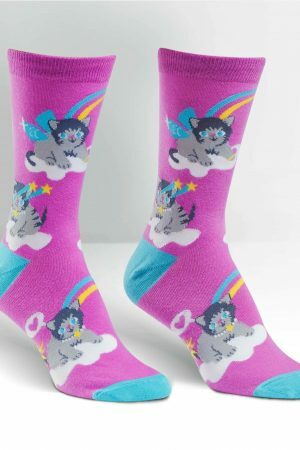 these yoga socks will add some fun to your practices. 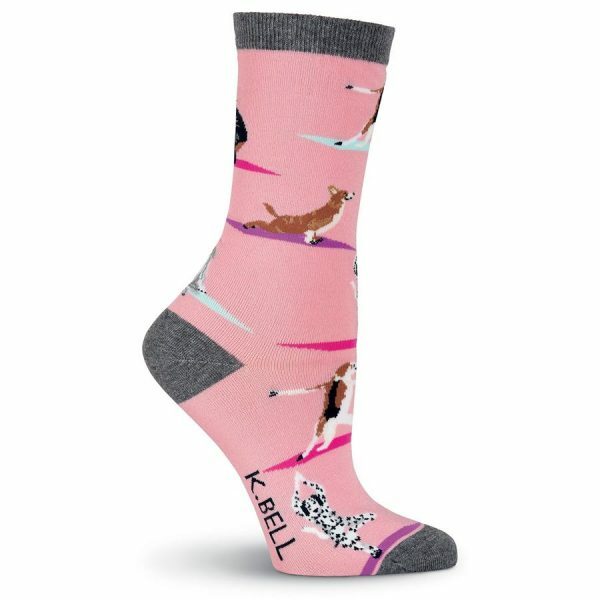 Add some fun to your yoga routine with these women’s yoga dogs crew socks! 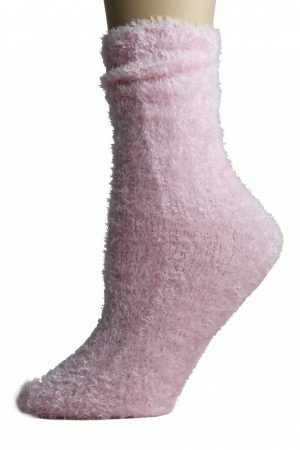 Fiber Content: 55% Cotton, 43% Nylon, 2% Spandex.